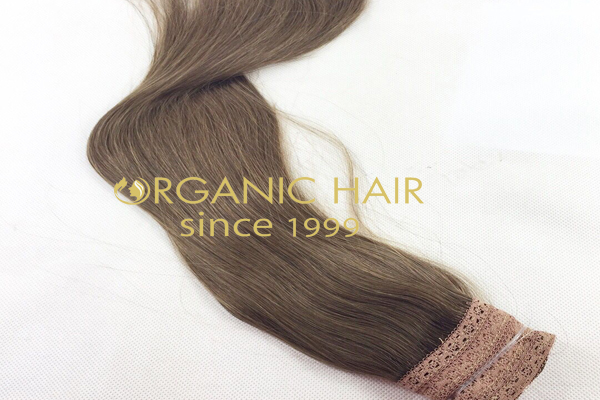 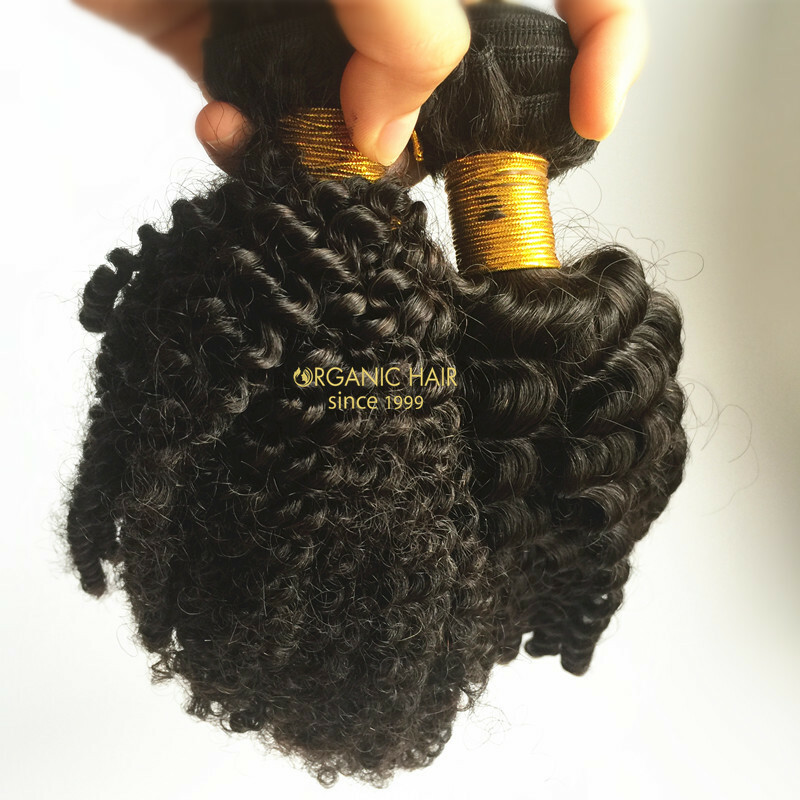 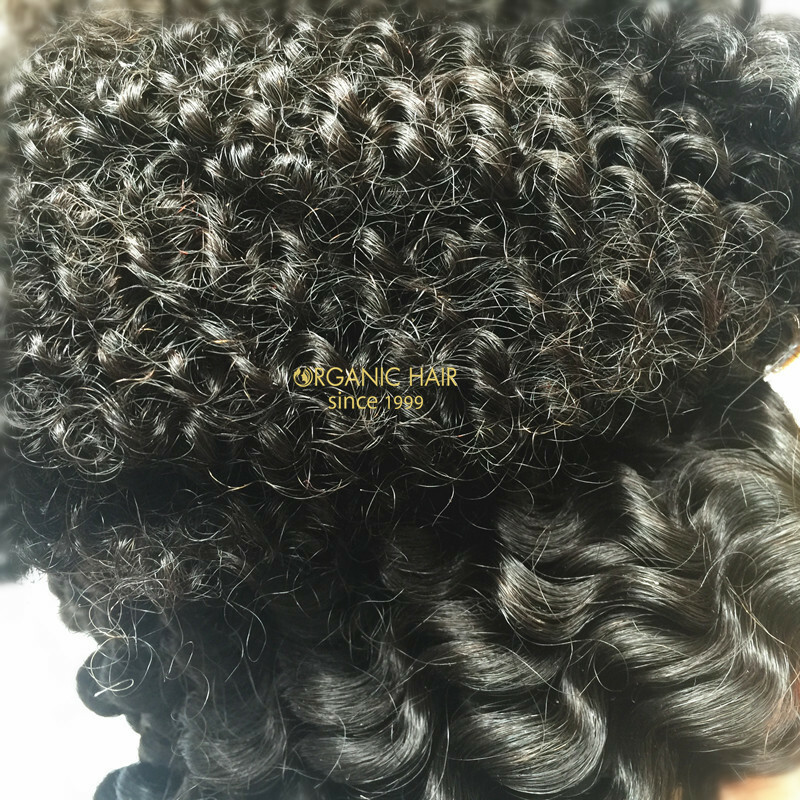 Asian hair weft real hair extensions factory-organic hair. 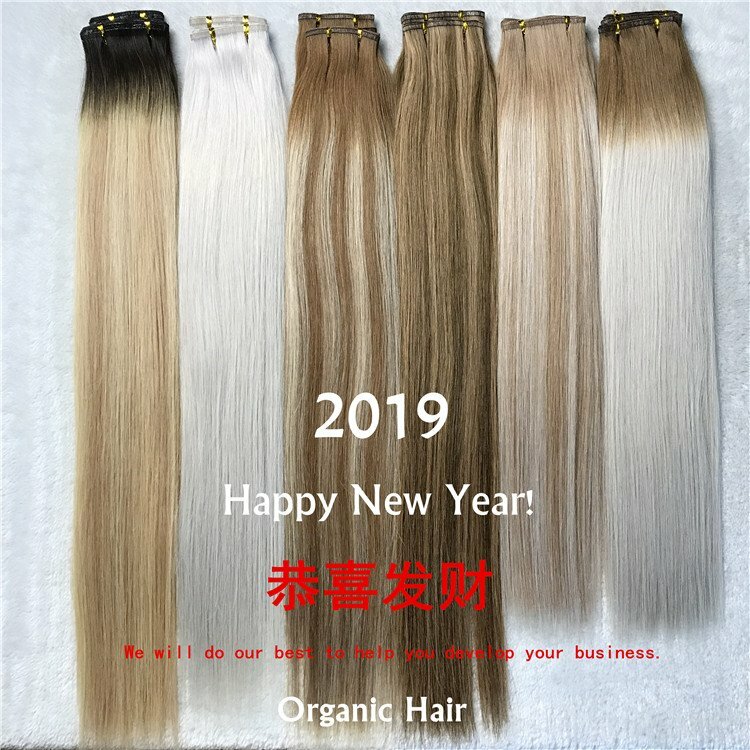 Asian hair comes mainly from China. 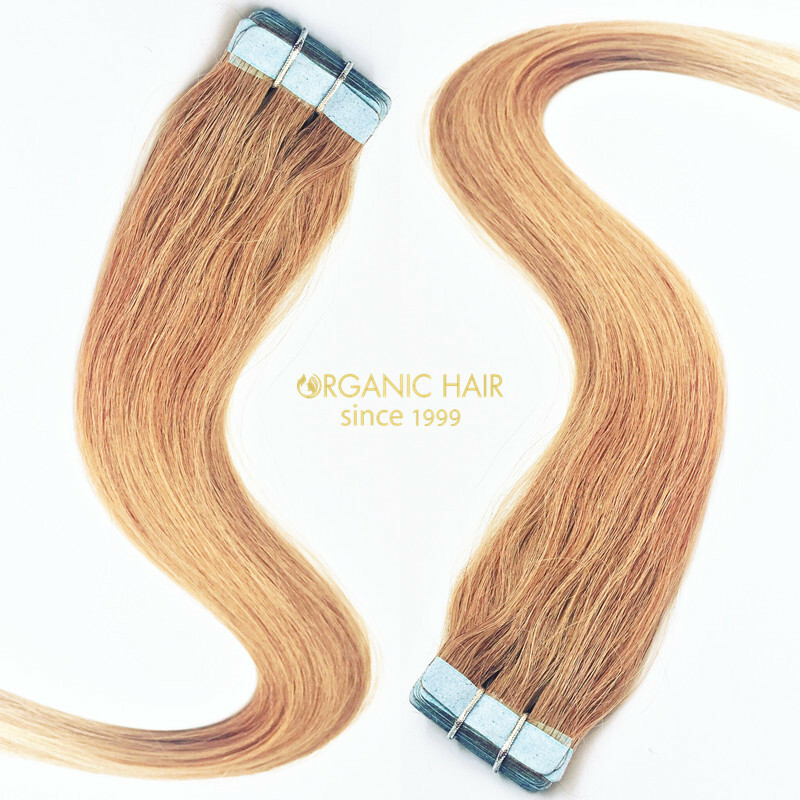 It is very often used for human hair extensions. 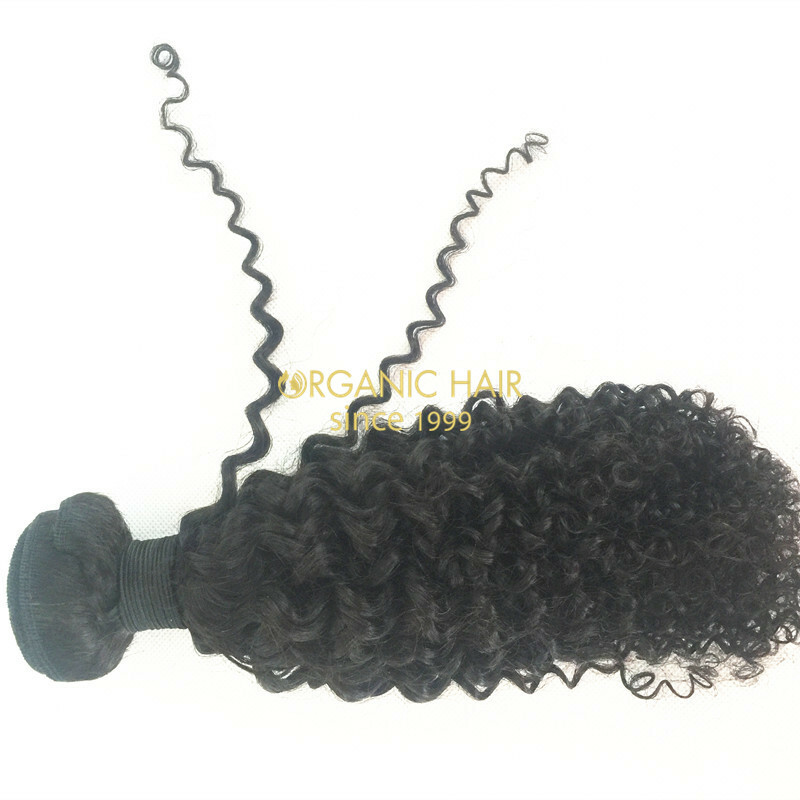 This hair is thicker than European hair and has a round cross-section. 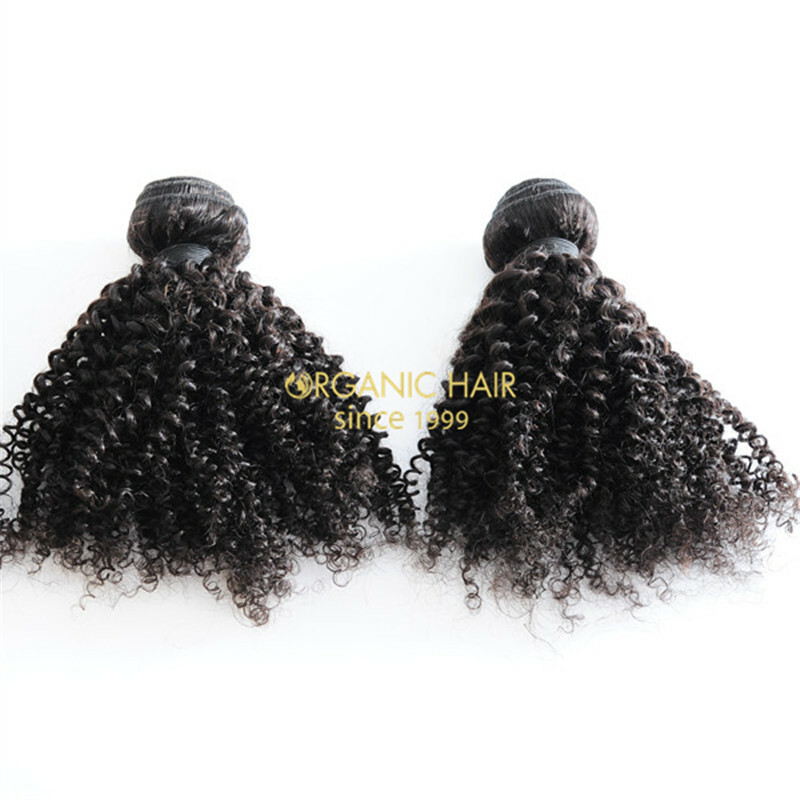 It is dark black. 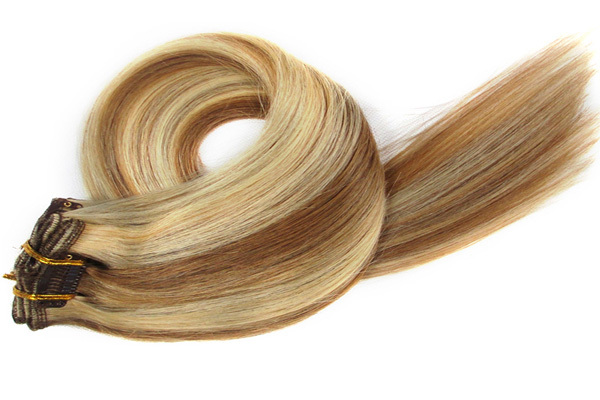 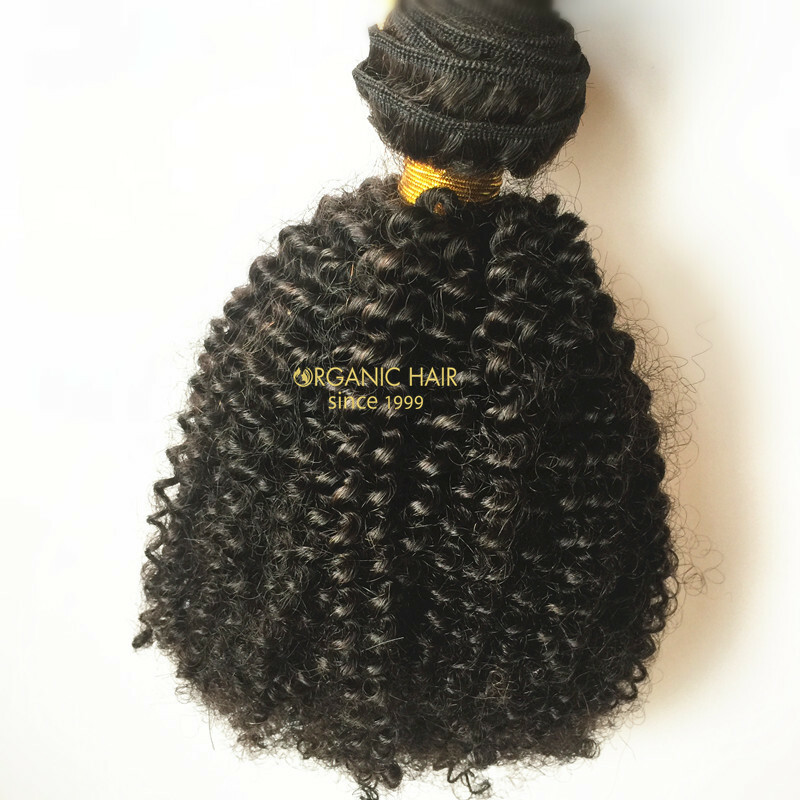 To prepare this hair for use in hair extensions it is usually chemically treated to make it thinner and lighter. 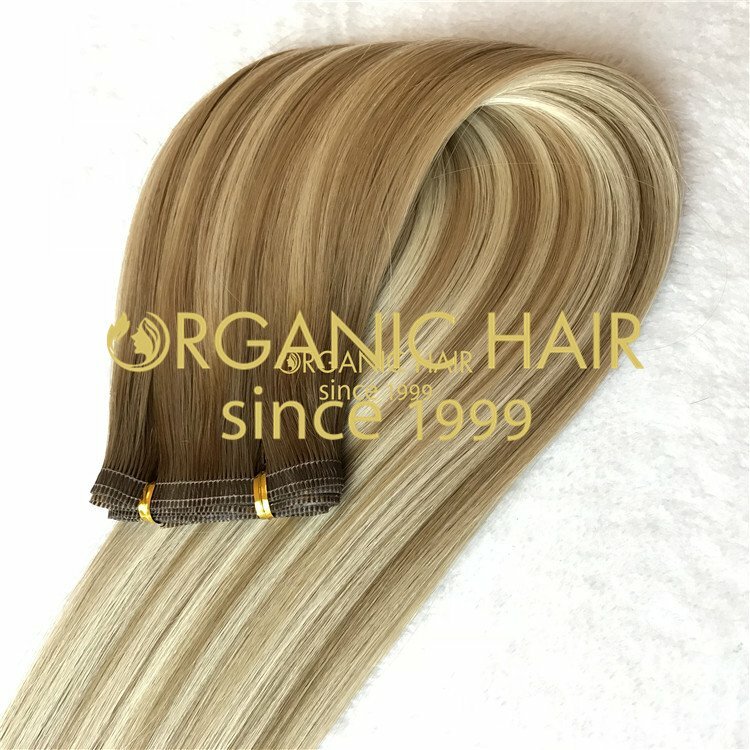 This will lower the quality. 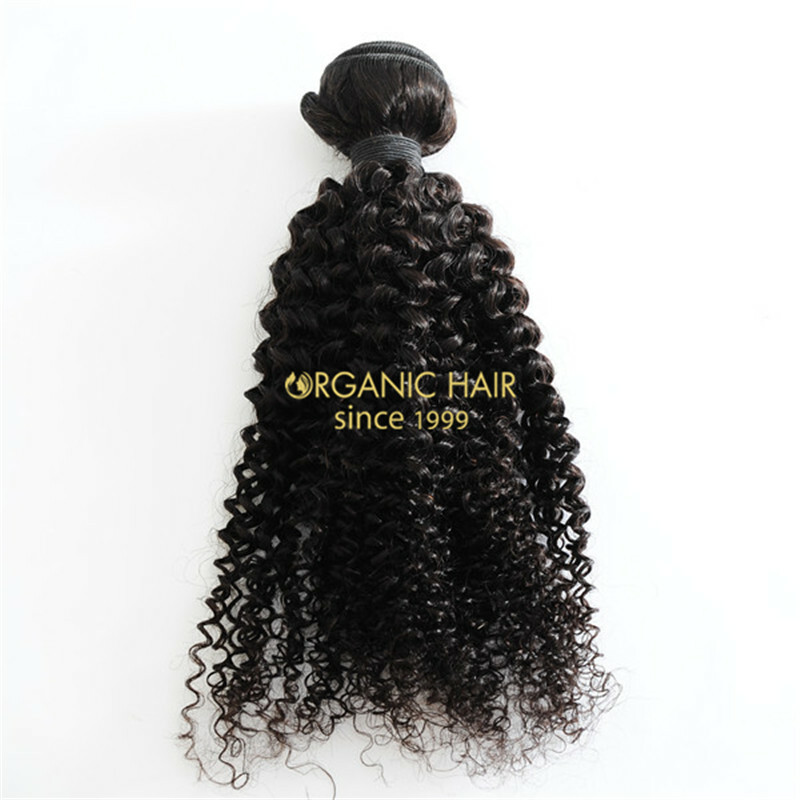 This hair is usually less expensive. 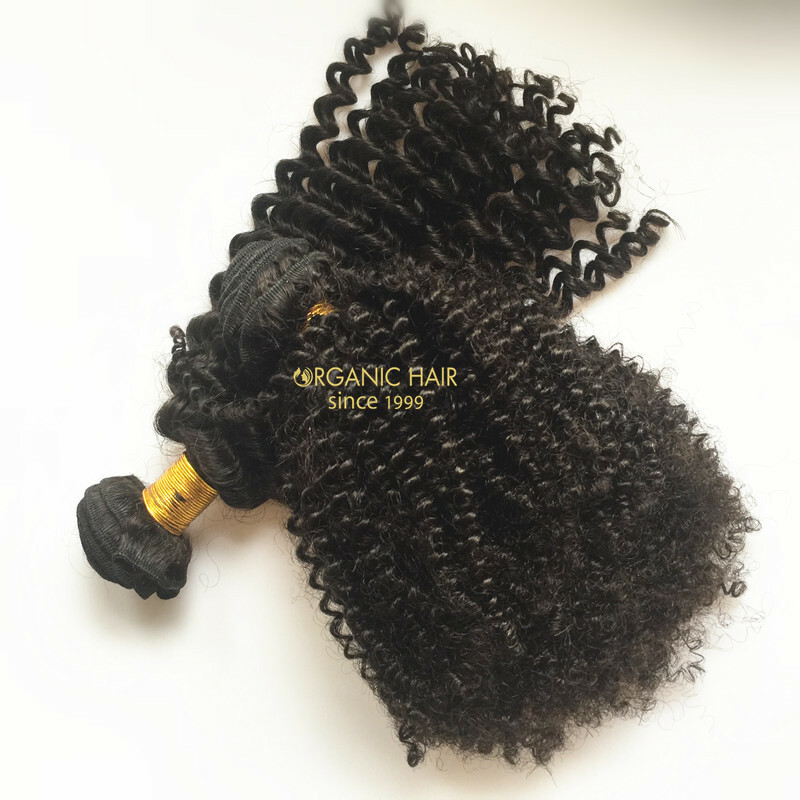 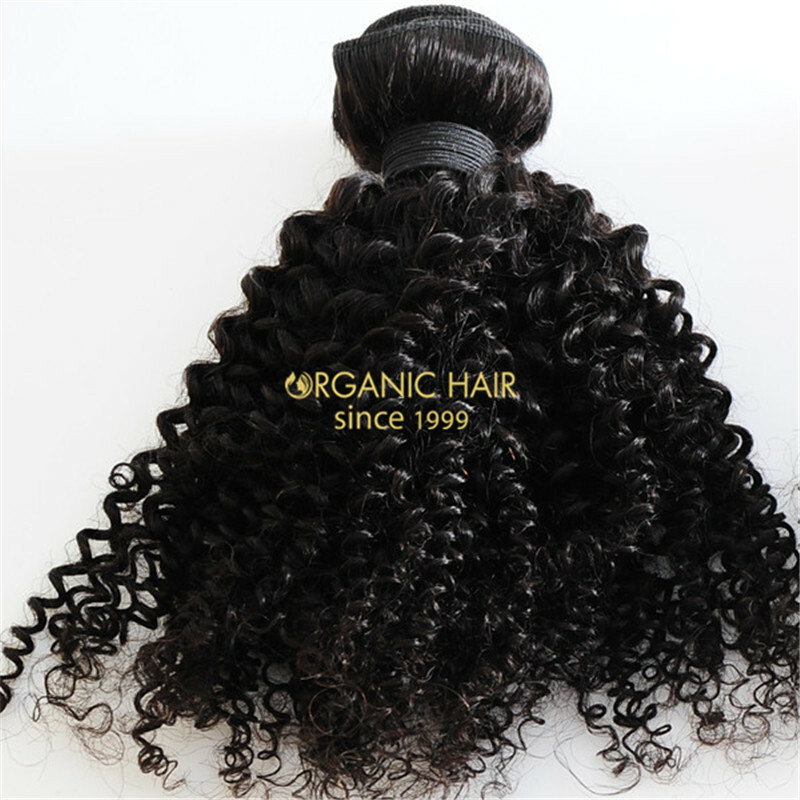 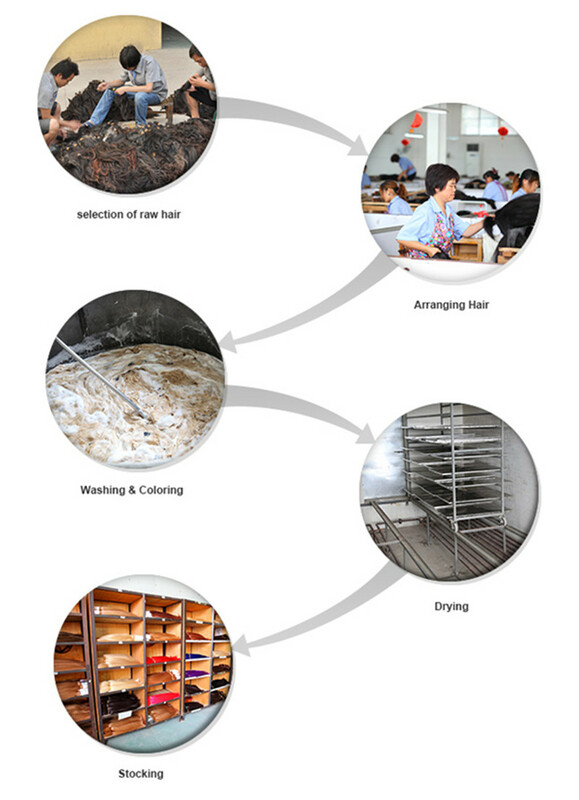 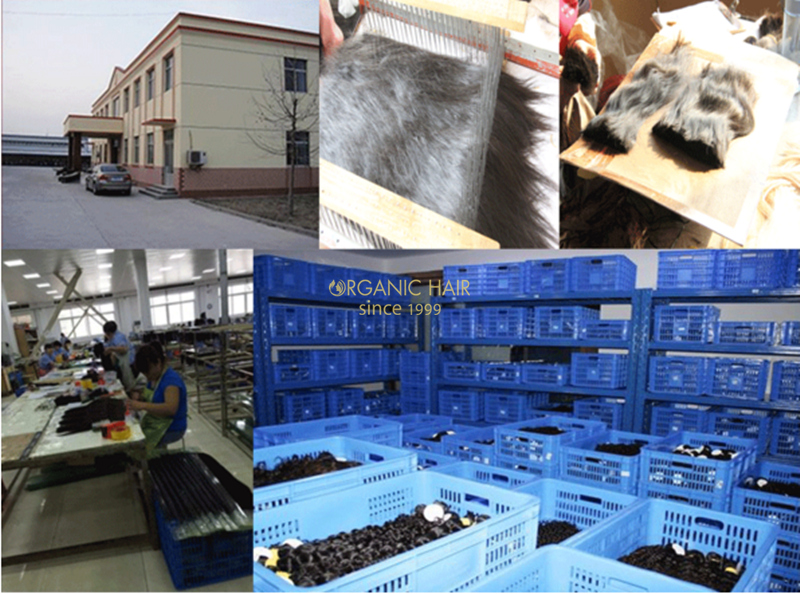 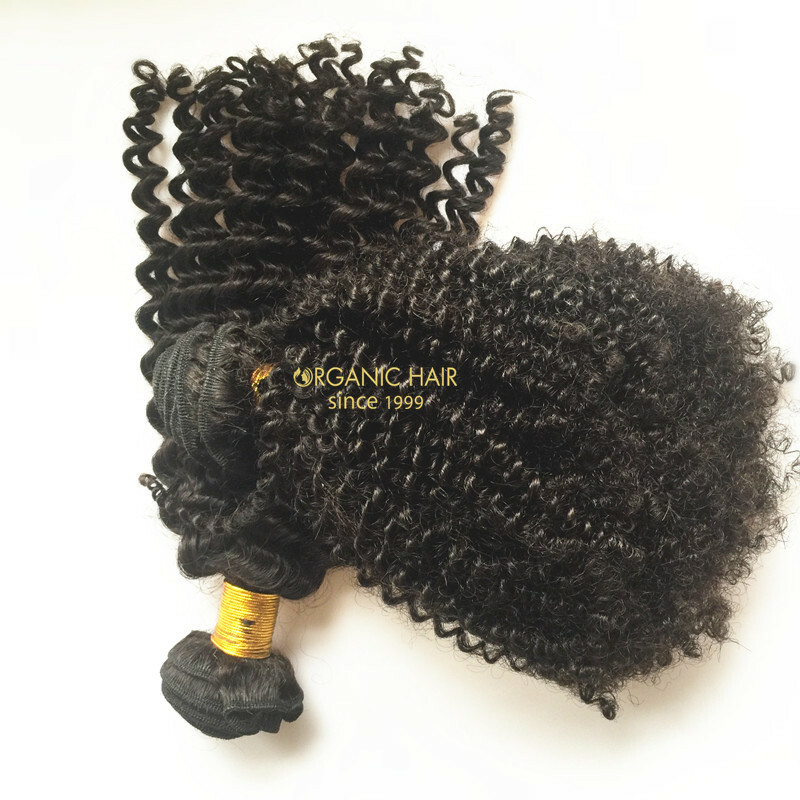 Asian hair weft real hair extensions factory- organic hair factory since 1999. 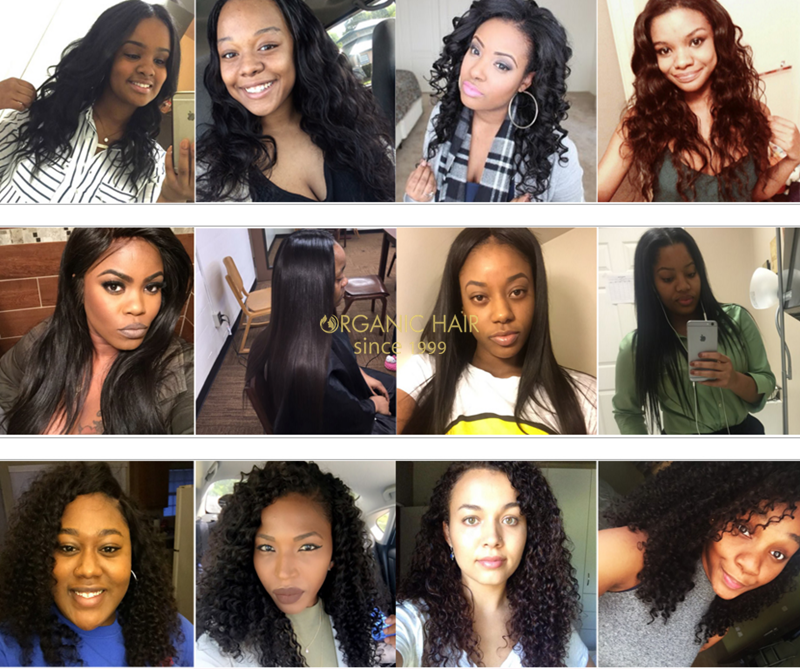 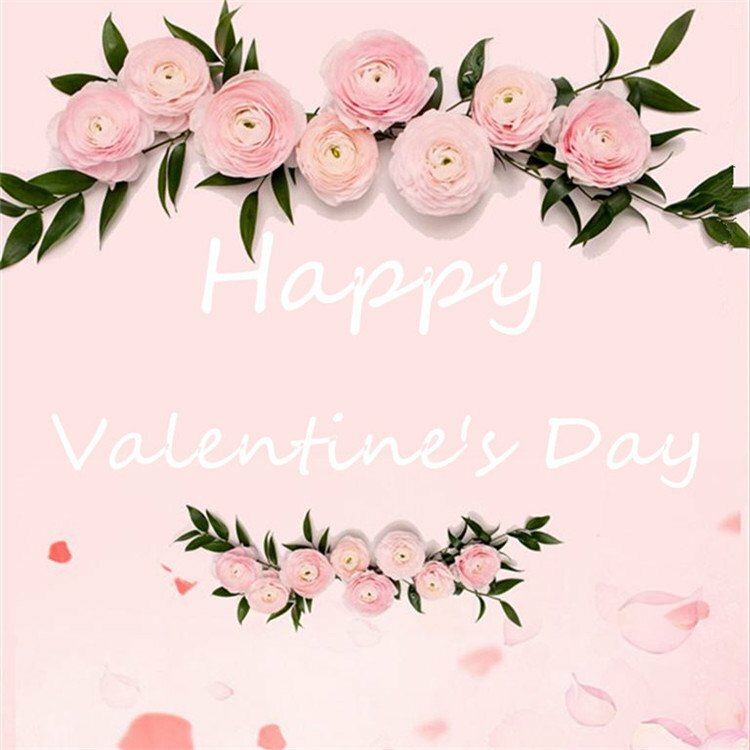 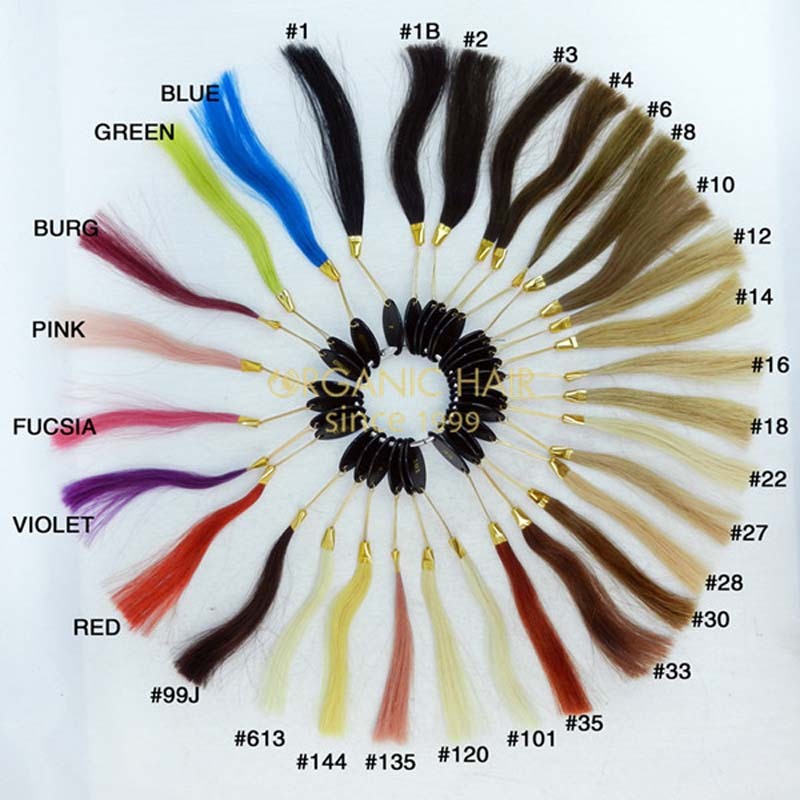 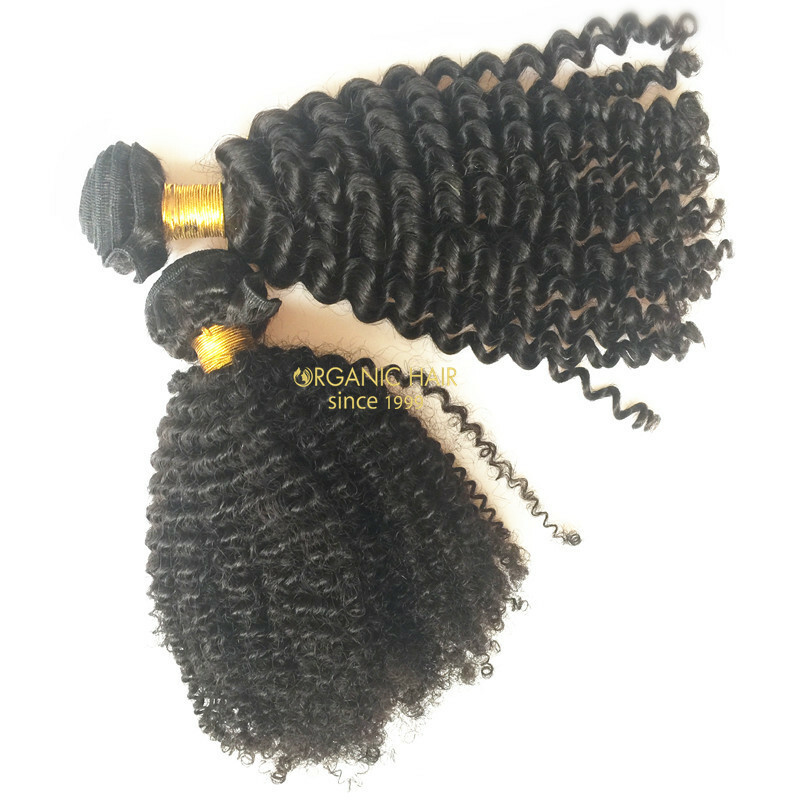 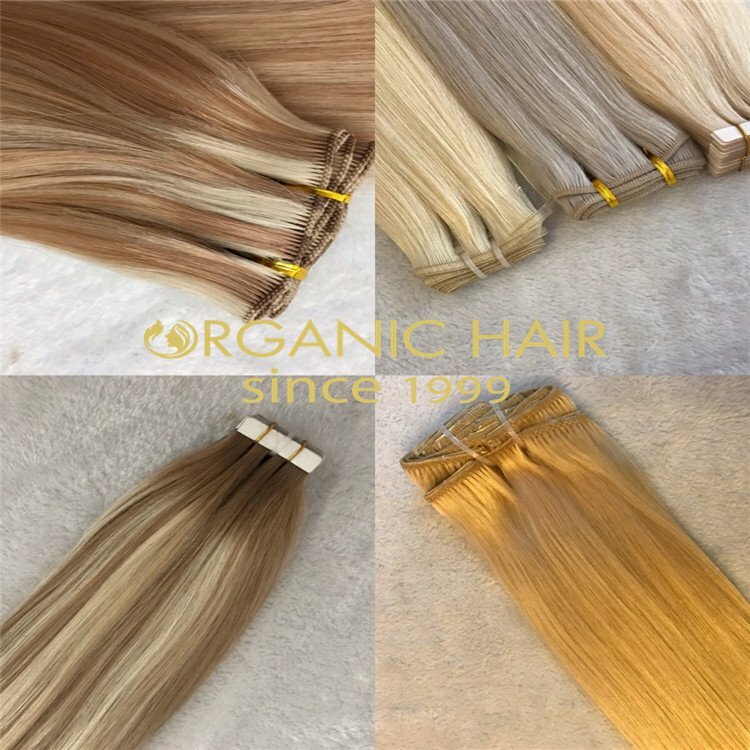 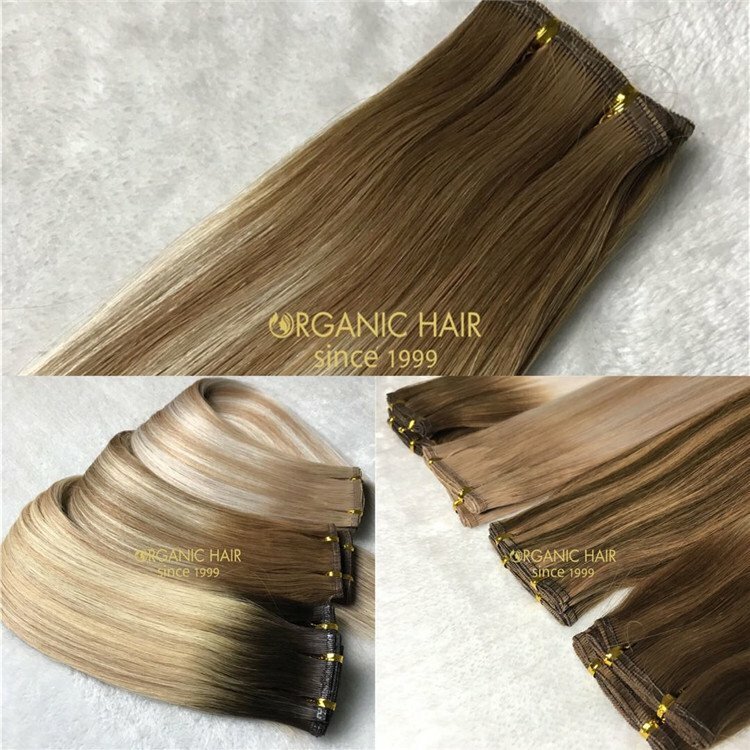 This real hair weave is Chinese hair material made, full cuticle single drawn hair cut from one donor, this hair price is cheap remy hair extensions,hair extensions for cheap asian hair, no shedding hair, tangling free, long lasting and looks very natural. 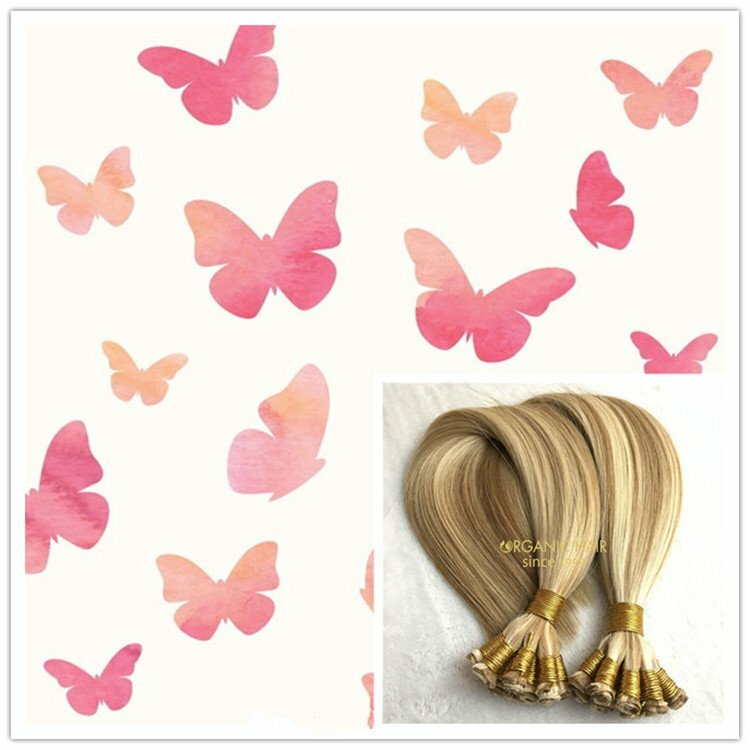 if you want to get the cheap human hair extensions with good quality, this Asian hair will be your best choice !